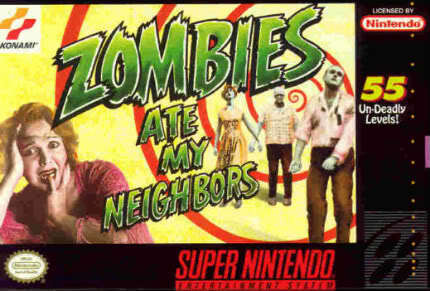 Keep seeing discussions of classic games cropping up in other threads so I figured the subject deserved one of its own (sorry if one already exists because I couldn't find it). Any suggestions on other games? Edit: Changed title to reflect the important part of the conversation (i.e. playing over collecting). Gah, I loved Shadowrun for SNES. Never got very far in it though. I thought I saw Blackthorne in there! Mega Man X is the best in the series. Even better than two. YOU KNOW IT TO BE TRUE! SEARCH YOUR FEELINGS! I just sold a load of mine this past weekend, including a US edition of Lufia II. Sorry! Looking at your list, you should add Terranigma to your wish list. Cracking RPG from the last days of the SNES. Killer Instinct is the only fighting game where I learned the ridiculous combos to the point of muscle memory. I really need to have a good check around in the loft. My collection has become fractured into several subsets, and I want to organise them again. 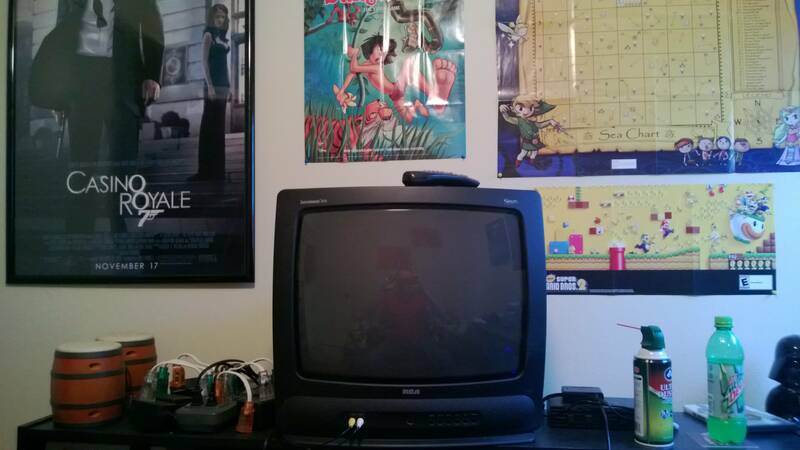 My classic gaming room. I will let the pictures speak for them self. I can't agree or disagree with you. They're so different. I love them both, but differently. I've also played through both more times than I have fingers and toes. Wow. I would love my collection to be like that someday. Currently I only have one room for everything I own so a whole room for video games would be amazing. I don't want to suggest I'm old, but my definition of gaming is pre-NES. No, really. 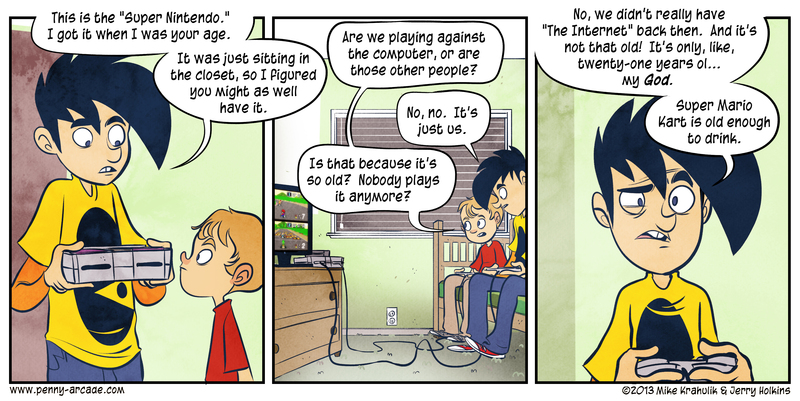 OK, I'm only 42, but "classic gaming" to me has always meant really, really old, so get off my video game lawn. Anyways, back when I was finishing up grad school, I was utterly broke, and actually had to sell my Genesis at one point so I could, you know, eat. This was back in 1994, and those were the days before Ebay, when nobody cared about old systems. I started hitting thrift shops regularly and building a library; I had a regular route I'd do from Iowa City up through Cedar Rapids, just hitting 7-8 stores, just a way to burn a Saturday afternoon (ah, days before kids). My roommate and I would stay up all night drinking crappy beer and playing Atari 2600 and Colecovision. I've got my Colecovision, Intellivision, 2600, and 7800 bins out in my TV room at the moment, but haven't taken stuff out. Can't get the damn Colecovision video to push right, sigh. I need to play me some Ladybug. 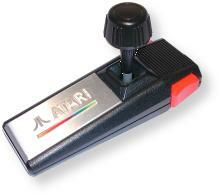 Every Atari I have come across people have wanted obscene amounts for. I just looked on Ebay, and there's 2600 in the box plus Pac-Man (eeeeeew) for $39. While that's about $35 more than I paid for my 2600 15+ years ago, it's not really obscene. There's loads of classic systems on Ebay. Heck, that's why I stopped collecting, I stopped being able to find stuff because everybody started selling it online, so it stopped being fun to look for it. Can't get the damn Colecovision video to push right, sigh. I need to play me some Ladybug. I have two, and they work perfectly, thankyouverymuch. It's the only way to really play Front Line on your Colecovsion. The Super Action sports games were surprisingly fun, actually. And Ladybug is a stinking awesome game. The Colecovision was my first video game system (well, after Pong), and it's still one of my all-time favorites. Yeah, I was just yanking your chain. Although which was better: Ladybug or Mousetrap? Zaxxon, Subroc and Q*Bert were also favorites with me and my brother growing up. I'm not a big fan of buying online either and typically like to find things locally if I can. Ladybug; I always liked the little mechanic of having to wait for the letters to change color, and having to decide between extra points or extra life. My favorite was Star Trek, which I've never re-purchased. 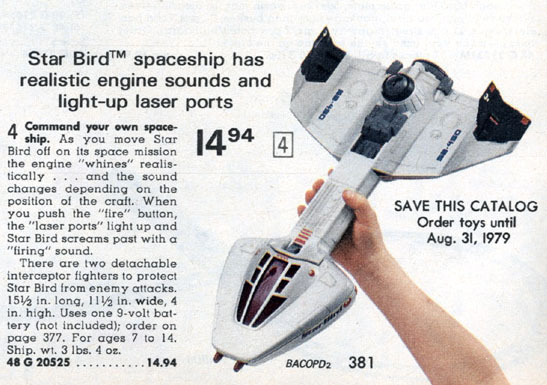 It's about $20 on Ebay, and I'm sorely tempted, just for the heck of it. Oh, and Montezuma's Revenge was another great one. Destructor, with the little wheel peripheral. Donkey Kong! I once played Donkey Kong for about 10 hours straight before finally giving up and doing something else; I'd probably still be playing today. Well, or dead, probably that. I did never get a working Atari 5200. I have two unworking ones. I should really do something about those . . . I love the Super Action Controller as well, but for the Colecovision version of SpyHunter. Sure, it's a little more primitive than the NES version, but that's trumped when you can possess multiple special weapons and activate each with its own button on the controller's grip. Also, whether the Super Action Controller or bog-standard Colecovision controller, I've found a soaking of the contacts and switches with DeoxIt clears up most issues. Is it me, or does everyone who has an NES nowadays actually have two of them? I see them everywhere they are far from being rare. 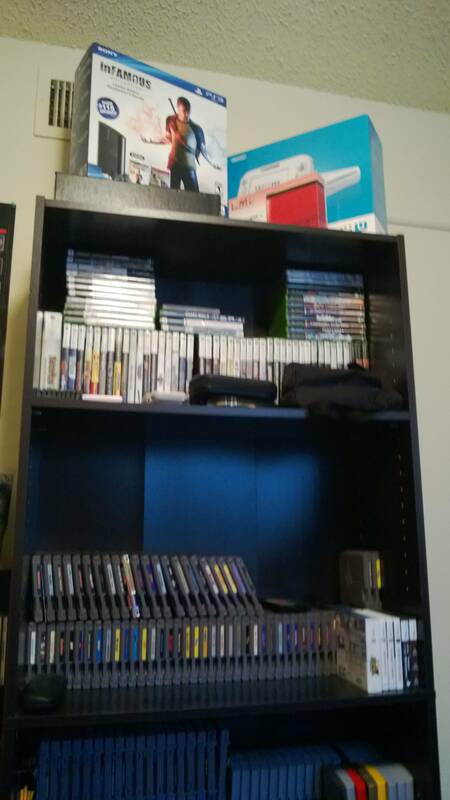 I got my second one because I wanted all the games this person was selling and just took it all in a big lot with their system. I need to take some better pictures where you can actually see what the game are and show some of the stuff I have gotten since, like the power glove. My heart sinks when I think of all the classic game consoles I've given away, sold off or just plain lost in the shuffle. I guess most people just don't consider the value of childhood/young adult nostalgia until they're at an age to really appreciate the gulf in time and culture. 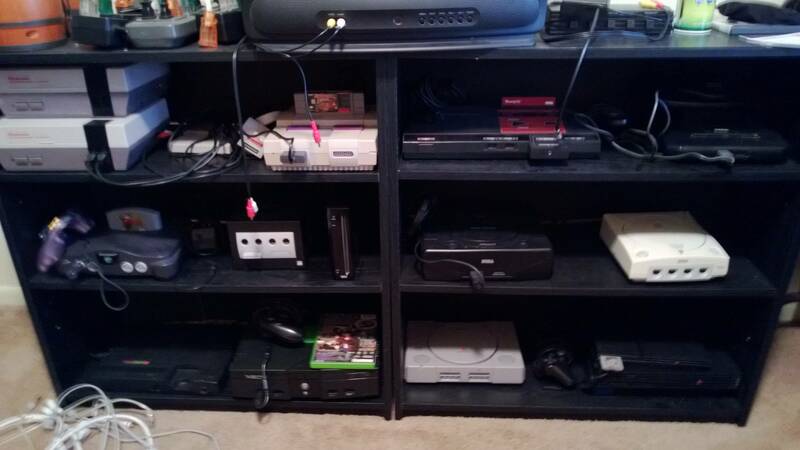 I've owned most all consoles, give or take a few, from 2600 up through the present. Here's some of the specifics that I miss the most. 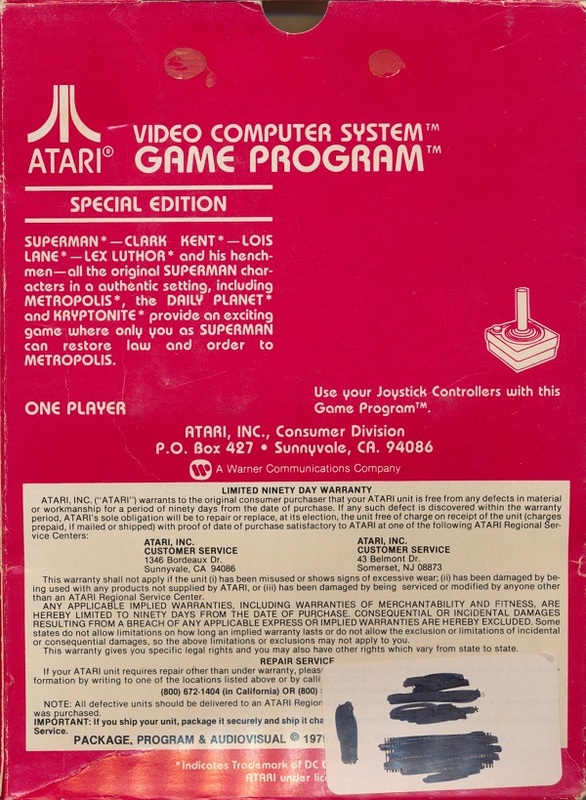 Around 15 years ago I bought a cardboard box full of Atari 2600 stuff (2 consoles, some joysticks, ton of games) for like $15. I still have the games, the joysticks that were in good shape, and the small 2600 (got rid of the wood grained Sears knock off one), and a Genesis controller in a box in my closet. Sadly I have no AV cable or power adapter for it. I miss my NES. It was one of the only consoles I had that didn't survive the tornado (google May 3rd 1999 moore oklahoma for more info on that). To be fair it didn't work worth a crap before that, but I am super surprised that my Playstation survived. They always seemed kind of fragile. Wish I still had a Genesis as well but I sold it back when it was still a current system and used the money to buy SNES games (including FF3). So last weekend I did a crawl of local games stores (Vintage Stock and Game Xchange) and that was pretty fun way to waste a Sunday afternoon. Reminded me of the book store crawls I used to do except that I had to drive way farther to visit fewer stores. I am thinking about hitting the flea market this weekend and then in a couple of months I will probably do it all over again. One strange thing I noticed was that I didn't come across a single copy of Super Mario World or Super Mario All-Stars (or the combo cartridge of both) anywhere. Two of the best carts for the system and probably two (or three) of the most common since they were pack-ins. Though they are also two of the carts I would be least likely to give up (right after my Square Soft collection and Super Metroid). For classic games, I came across this stack in the back of a closet a month or so ago. Most of these are for the Atari 800. 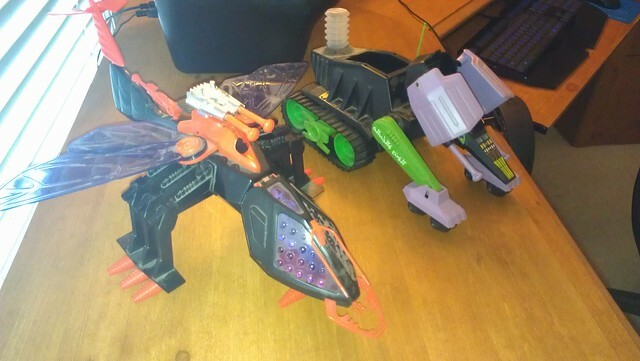 I still have my Starbird and the Intruder. 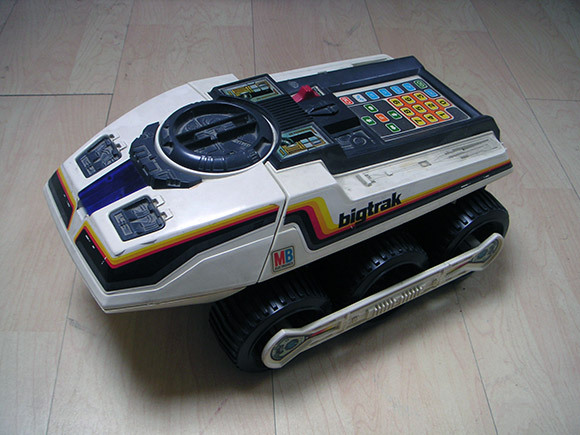 I also still have my Big Trak plus the Transport. I do my classic gaming in emulators. My Atari 800/130 and ST emulators let me replay the games of my childhood. Somewhere I've got an Intellivision Lives! CD, but I haven't tried it yet. 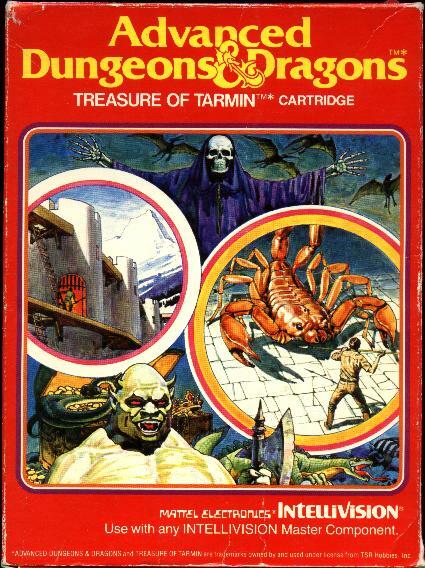 Every few years I replay Alternate Reality: The Dungeon, Dungeon Master, RoadWar 2000. 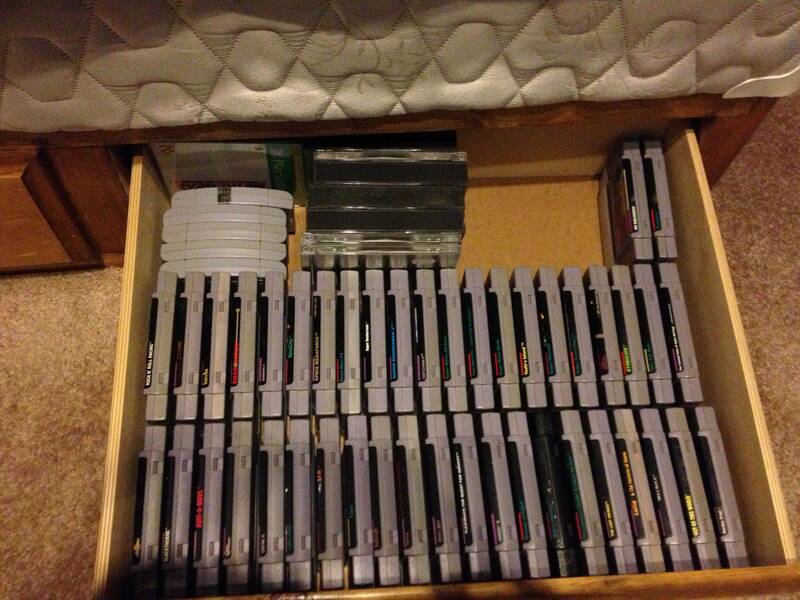 I've thought about selling my old NES/SNES a few times but I always end up hanging on to them. I really regret giving my N64 to my brother in law who either pawned it or lost it. My 6 year old son likes playing Super Mario World and other than casually playing now and then, I sit down and play Dragon Warrior every year or two. 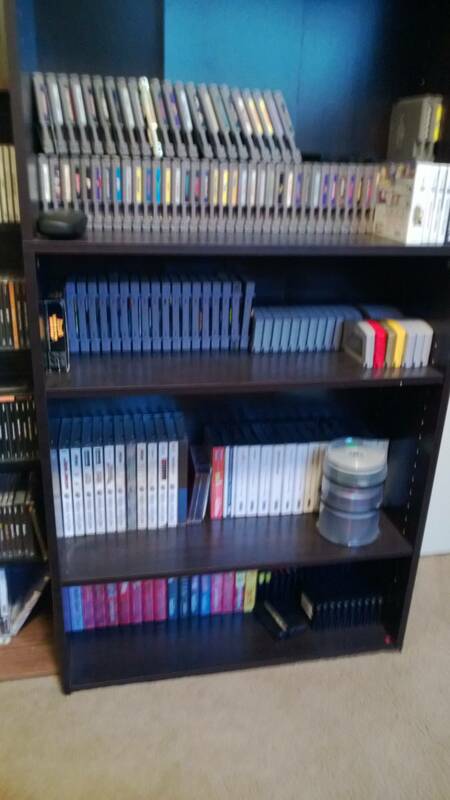 I still get angry thinking about having roughly half of my NES collection, including my cherished zelda cart, stolen while I was away for Christmas back when I was in college. I was just talking in the jrpg thread about two of favorite snes games. Still have a box of them in the garage. You have killer instinct and secret of evermore which are two of my favorites games. The third one live a live was japan only, although it's been fan translated. My favorite rpg. Another really good one, that was fan translated, is wonder project j. Which is basically you raising a robotic Pinocchio. 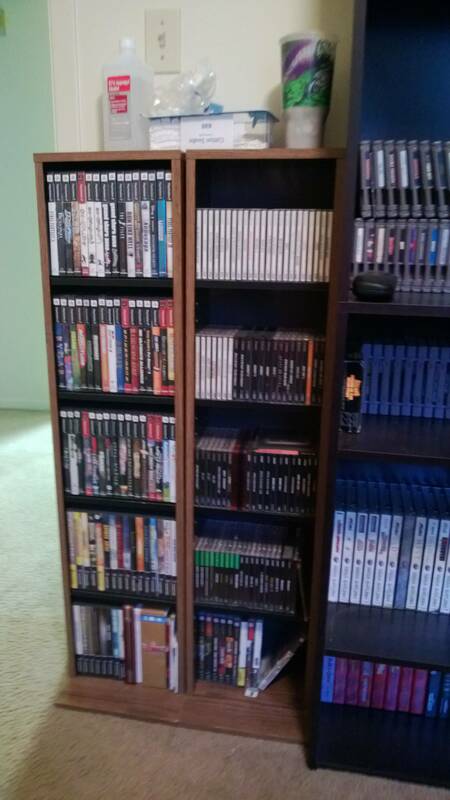 Want a classic game collection? Ebay has your answer. Somebody in Milan, Italy, is selling his collection. It's only $550,000. It's freaking mind-boggling. Yea I posted a link to that in the questions thread. That collection is a bit nuts. So yea I wants it. Wow brings back memories! I remember some good ones... Autoduel, Wizards Crown, Adventure... I'd take a remake of Fire Pro Wrestling 6 Man Scramble! Yea that made me smile this morning.